Five miles from the coast at Tywyn - through the village of Llanegryn and along the road towards Bird Rock. 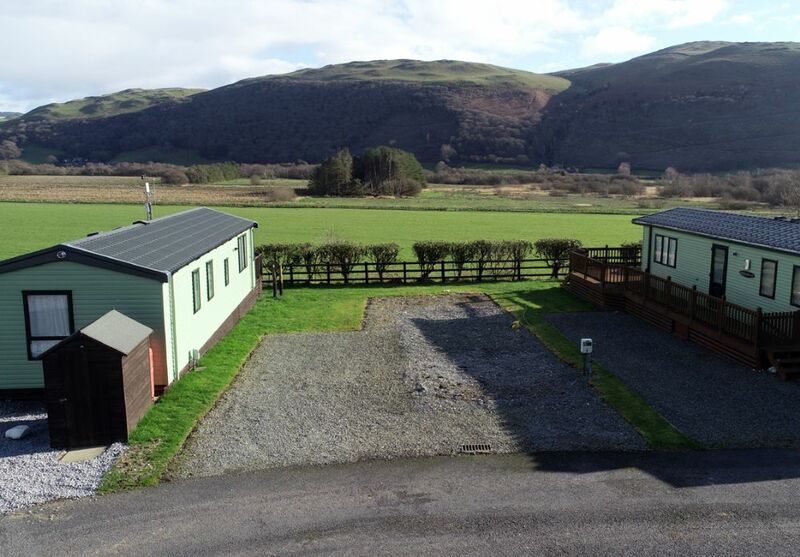 Relax and enjoy the peace and quiet, with its spectacular views up the Dysynni Valley of the Cader Idris range of mountains. There is free fishing both for supervised children on a pond, and for Adults, for sea trout in the river Dysynni. 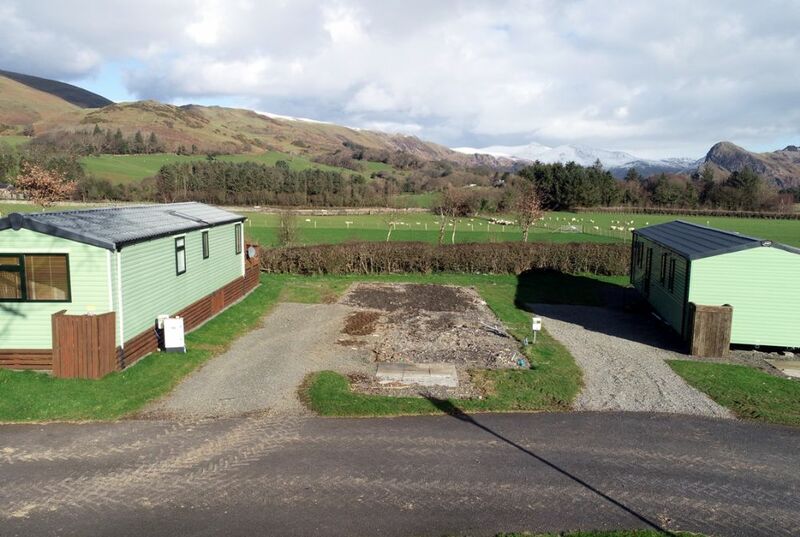 Satellite WiFi is available to all 30 caravans, and there is an old-fashioned telephone kiosk for traditionalists! This is a dog-friendly site with a decent sized rough area for man's best friend to safely rootle around in. 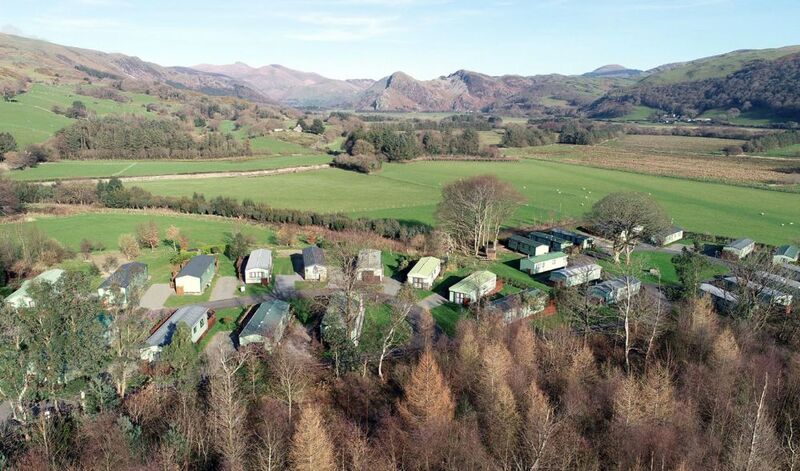 The Park holds the highest conservation Award being a David Bellamy Gold Medal winner. 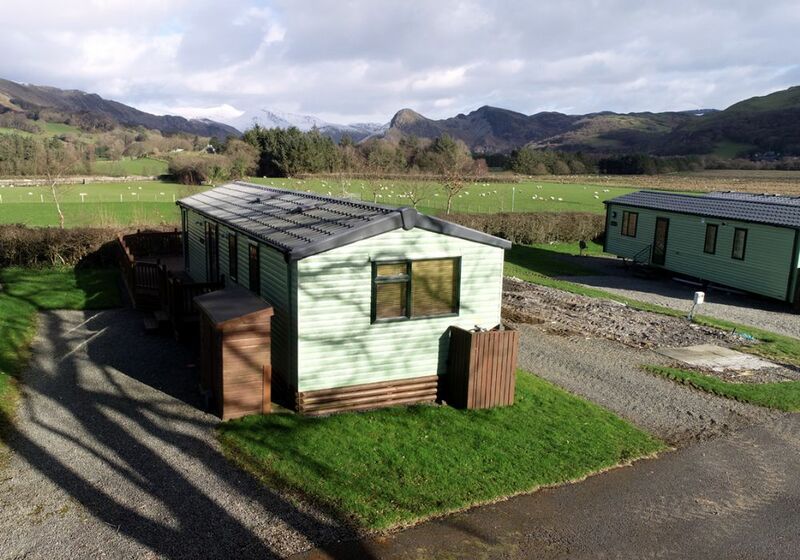 Unusually for Snowdonia the Park is open 11 Months of the year from the 1st February to the 3rd January. 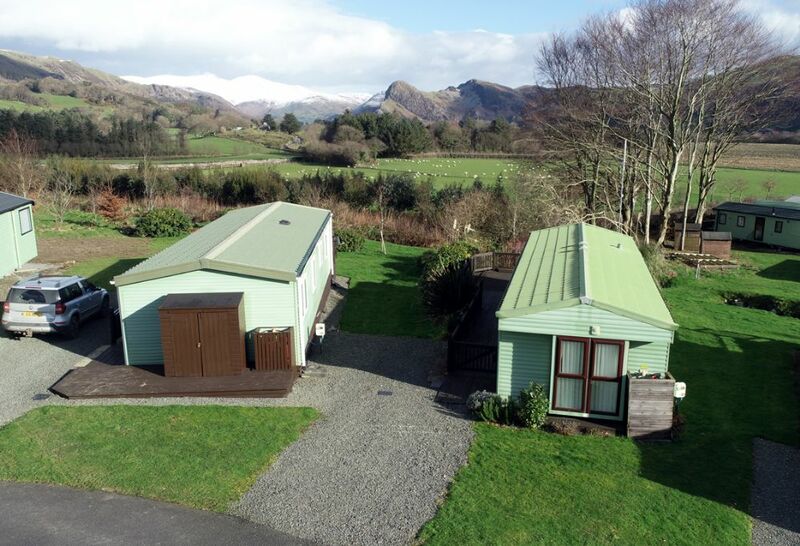 This allows owners to use their caravans over both the Christmas and New Year Bank holidays. The small (30) family-run Park established in 1953 sits in the middle of its own 5000 acre farm. It is on Cycle Route 82 and there are numerous easily accessible footpaths and tracks from the Caravan Park. The Beach, Cinema, Shops, Amusement Arcades and traffic congestion are all a healthy 5 miles away. No sub-letting is allowed although family and close-friends are naturally welcome. If you are looking for something just a little bit different I would enjoy showing you round myself. Alternatively a five minute visit in your car will tell you whether it is the right place for you.